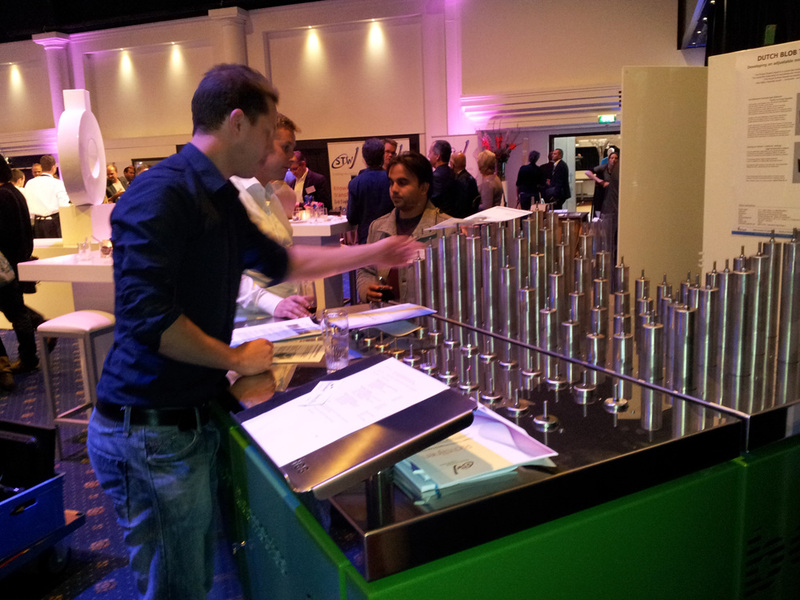 The Pinbed Wizard was selected as one of the top 50 innovative research project at the STW 2012 year congres held in Utrecht, the Netherlands. We specialize in the research and development of adjustable moulds. 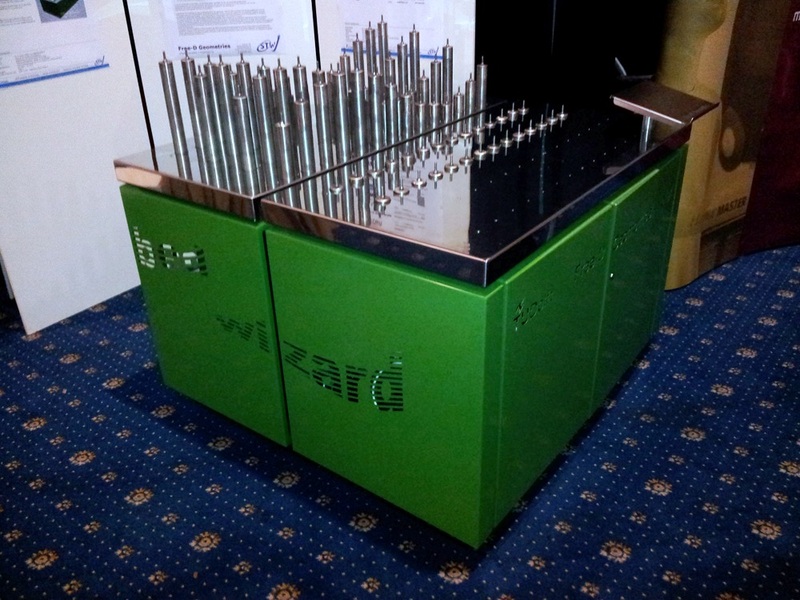 The basis of the adjustable moulds is our in-house developed Pinbed Wizard technology. 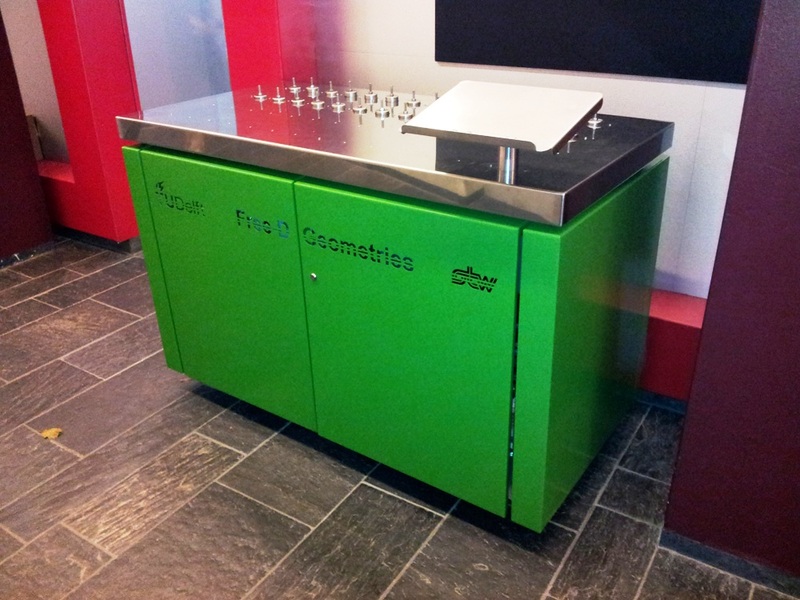 With this pinbed technology a range of panel materials can be transformed. With adjustable moulds, our clients optimize their current production of cylindrical and conical panels. Additionally they often market a new product: freely curved panels.